Coast Guard Sector Houston-Galveston has issued a Marine Safety Information Bulletin highlighting five common deficiencies that the Sector’s Port State Control Officers (PSCOs) find on liquefied gas carriers. Last year, Sector Houston-Galveston conducted 141 Certificate of Compliance (COC) exams on liquefied gas carriers, seven of which resulted in IMO detentions. This equates to a 5% detention ratio, which well more than doubled the national average for IMO detentions in 2018 (1.5 %). Some combination of five listed deficiencies were cited in all of the detentions. PSCOs continue to find inadequate and/or even zero spray coverage in way of cargo tank domes, transfer manifolds and other critical areas. The main cause has been spray nozzle and associated piping blockages caused by extensive debris such as sand blast grit, rust/scale and even small menhaden fish. Routine maintenance and testing of the system should lead to easy identification and correction of blockages. The periodic removal of orifice plates and/or in-line filters installed on the main or branch lines to check for and remove debris has proven to be an effective best practice in ensuring a free-flowing system. PSCOs commonly encounter systems that are not functioning properly and/or crewmembers that are unfamiliar or unprepared to operate their installed systems. PSCOs have observed everything from lack of and/or use of improper span gas, widespread component malfunction, and systems displaying nonsensical outputs. The proper operation of fixed gas detection units is critical for crew protection and the safe handling of cargoes on gas carriers. Periodic maintenance, thorough testing and frequent crew training all help to avoid unnecessary technical and operational complications that may result in delays. PSCOs routinely see explosion-proof lights with cracked housings, significant standing water inside, compromised explosion-proof enclosures, and other explosion-proof or intrinsically safe equipment not properly installed or maintained. Frequent inspections and keeping spare parts readily available help crews maintain compliance of hazardous space equipment. PSCOs have observed the use of “in harbor” safety relief valve settings used during sea passages. Cargo tanks are at risk of overstress if they are subjected to dynamic sea conditions under higher tank pressures associated with “in harbor” safety relief valve settings. PSCOs also find safety relief valves with missing or broken sealing wires or that do not correspond with the record of setting and sealing as required by IGC 8.2.6. Lastly, PSCOs have encountered vessels using the wrong safety relief valve setting based on the cargo’s density. Such misuses of cargo tank safety relief valves necessarily triggers scrutiny into whether or not the vessel’s Safety Management System (SMS) has been effectively implemented and often results in additional ISM-related deficiencies. Among the first items PSCOs review during an exam is the COF and they continue to frequently encounter obvious and significant errors on this key certificate. 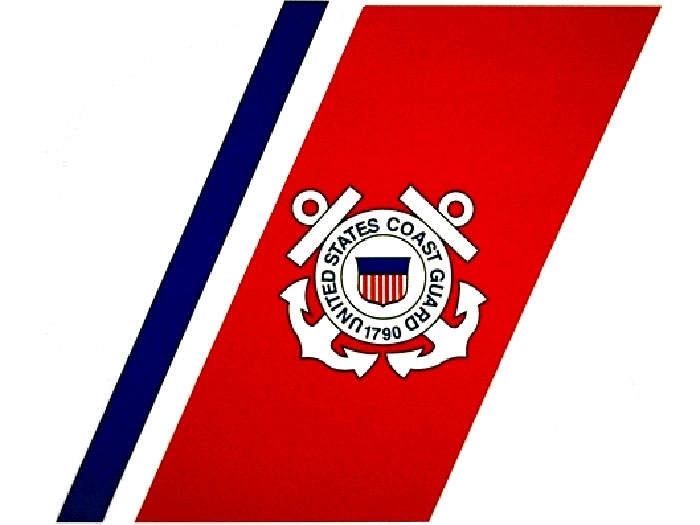 Issues found have included certificates altogether missing cargoes, listing of incorrect ambient design temperatures, incorrect relief valve settings, etc…It is incumbent on the issuing authority, the vessel’s owner/operator and crews to verify the accuracy of these certificates or risk cargo delays.